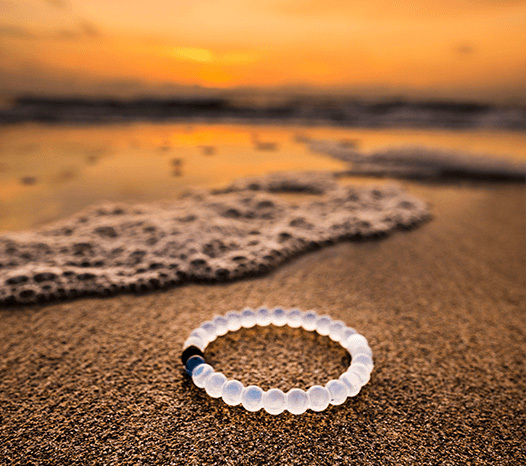 We've finally added Lokai bracelets to our inventory, check out some info about the line below! Sometimes you’re on top of the world. Stay humble. The white bead carries water from Mount Everest, the highest point on earth. Sometimes you’ve hit a low. Stay hopeful. The black bead holds mud from The Dead Sea, the lowest point on earth. 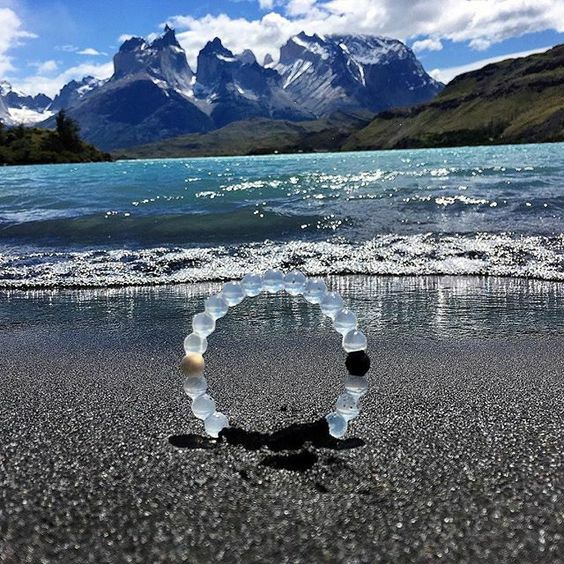 Lokai exists to help you find balance through the highs and lows.